Purchase this product and earn 6 Rider Points! SKU: PA373. 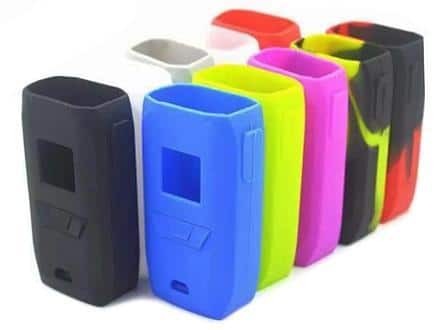 Categories: Parts/Accessories, Vape Cartridges, *New Arrivals*. Tags: New, Pal II, Replacement Cartridge. 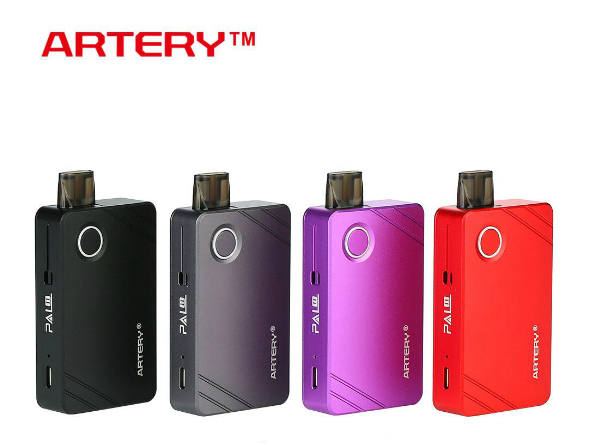 The Artery PAL II Pod Cartridge is perfectly designed for the Cartridge Pod Kit. 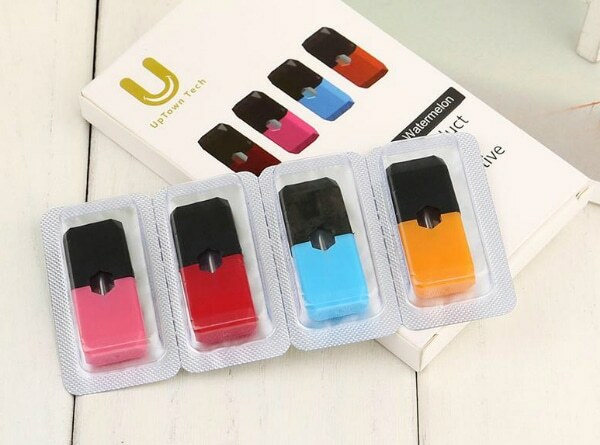 It is compatible with two coils(not included), 1.2ohm regular MTL coil and 0.6ohm mesh coil, to bring great flavor and decent vapor production. 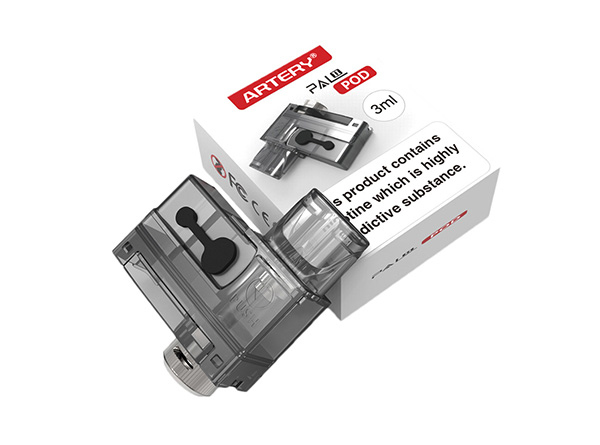 The innovative slide refilling system upgrades the juice filling to a new level! 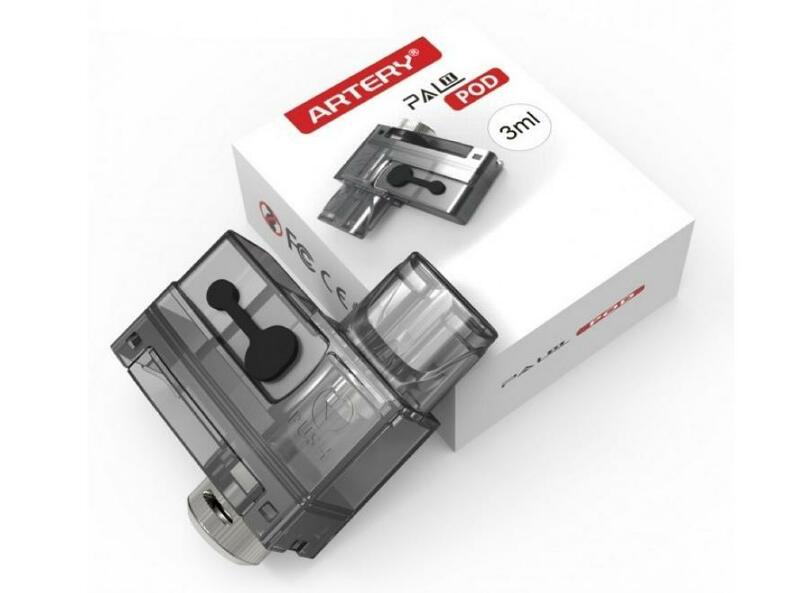 Simple yet functional, just get the Artery PAL II Replacement Pod for your Artery PAL II Pod Kit.